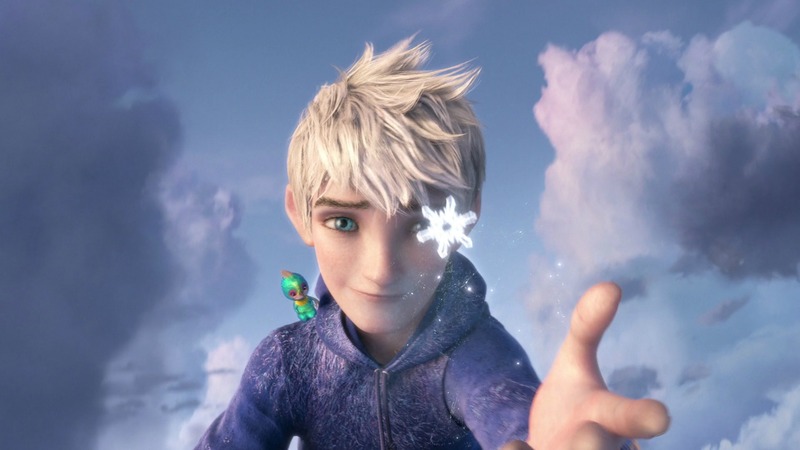 Non-Disney Heroes . . HD Wallpaper and background images in the Childhood Animated Movie Heroes club tagged: photo hero heroes animated disney movie non jack frost guardians rise. This Childhood Animated Movie Heroes photo might contain portrait, headshot, and closeup.